We can fix these problems, discuss measures to put in place to reduce the risk of them happening in the future and build on your HR knowledge. Addressing these, stabilises your company to deliver the basics and enabling growth. Equipping your management with the tools to be a good people manager is the most important thing you can do as a business owner. We can provide training packages that give them the confidence to deal with issues, no matter how small. Individual bespoke training, coaching or mentoring can be provided. ensure you have a reward or grading structure which is fair to everyone. 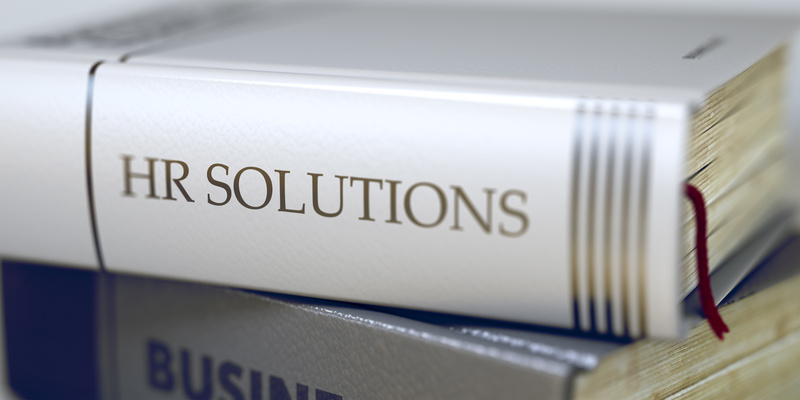 We can work with you to create and implement the best solution for your organisation. Managing people is a continuous process but getting it right could mean the performance of your people will contribute to the organisations goals more effectively. When people enjoy their job and engage in what they are doing they are more likely to be doing their best for you and your business. when there are performance problems and what to do about them. Whether you have an underperforming employee or would like advice on proactive best practice management to keep your employees on track and successful in their roles, give one of our HR Consultants a call at Teme HR. Absences can be because people are sick; they have caring responsibilities or have authorised leave such as holiday. Dealing with absences whether short or long term or just managing the overall absences of an employee can be difficult. Our HR Consultants can give you guidance, support and advice to ensure that these are managed correctly.